Visibility + Credibility = Profitability It pays to be seen. As I often tell my clients: "If you are not seen on the Internet, you might as well not to be on the Internet. There are two parts to search engine marketing: paid online advertising campaigns and relevancy search engines campaigns. 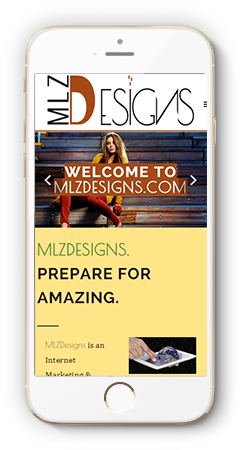 At MLZDesigns we offer both services to help you get seen and get a greater return on your investment. Isn't it time to reach your full potential online? Schedule an appointment with one of our online consultants and let us help you drive your business into the next century. Utilize search engine paid advertising to increase greater return, exposure, brand awareness, customer acquisition. At MLZDesigns, out total objective is to help you achieve your online marketing goals. One that yields you the highest results and - fits your budget. 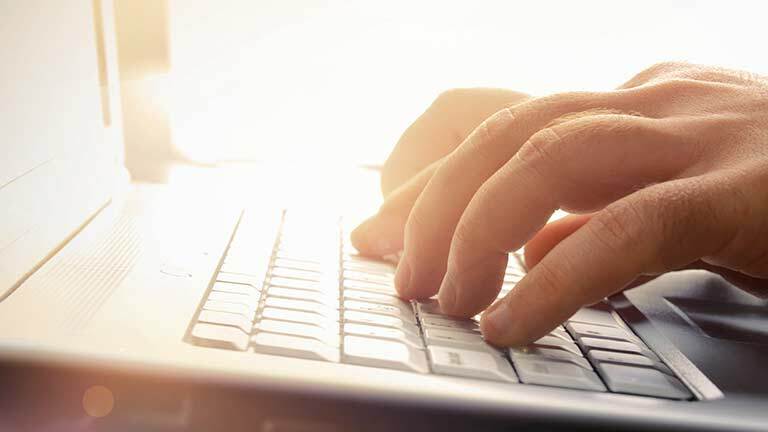 The Art of Reaching new Customers Through Search Engines. Get seen. Increase traffic. Increase brand awareness. When most people think of SEM (search engine marketing), they generally have one thing in mind: search engine optimization, or SEO. But search engine optimization is only part of the equation. Paid search engine advertising is the other half of the equation. Just like A + B = C. The equation for SEM is: Visibility + Credibility = Profitability. Paid search engine advertising: or what I like to call PPA (pay-per-action); are the ads you see at the top of each search engine listing when you search on Google, Bing or Yahoo. Search Engine Marketing also takes in the entire spectrum of display network advertising, text ads, video ads in all of the major search engine partner websites. All of these paid advertising campaigns are related to various search engines and thier display networks. The other section of 'Paid Advertising' consists of CPC, CPA, Display Advertising, envelopes other websites such as Yellow Pages, Auto Trader, directory listings, etc (we ill talk more about in our Paid Online Advertising section). As a Google Certified Partner, we help you build a paid and/or relevant search engine campaign to achieve higher return on your investments, brand awareness, and increase your business traffic whether it is through your website or getting more people to walk through your front door. At MLZDesigns, out total objective is to help you your online marketing goals. One that yields you the highest results and - fits your budget.